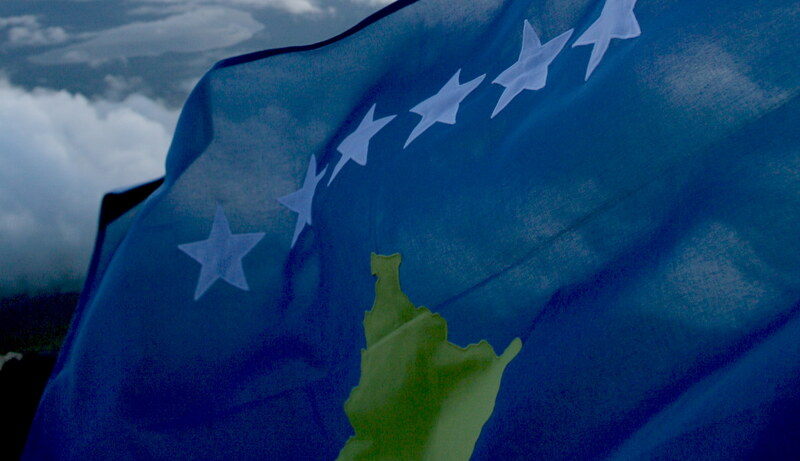 Today, the Ministry of Foreign Affairs of Republic of Kosovo announced that the Verbal Note, confirming the recognition of Kosovo by El Salvador, has arrived at the General Consulate of Kosovo in New York. This makes El Salvador the 105 UN Member State to recognize Kosovo as an independent and free state. We thank the people of El Salvador for their friendship, acceptance and recognition. Previous PostPrevious Grenada, Libya and Thailand – Thank you!